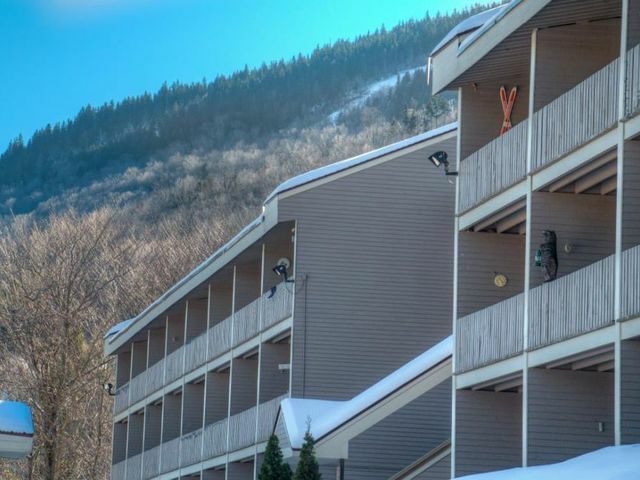 Fifteen years ago, my husband Tony and I made the decision to buy a slope-side condominium at Sunday River Ski Resort — it turned out to be one of the best decisions we ever made. One of the things we were hoping to find in a vacation area was an “adaptive” sports program for Tony that offered year-round outdoor activities for people with physical disabilities. 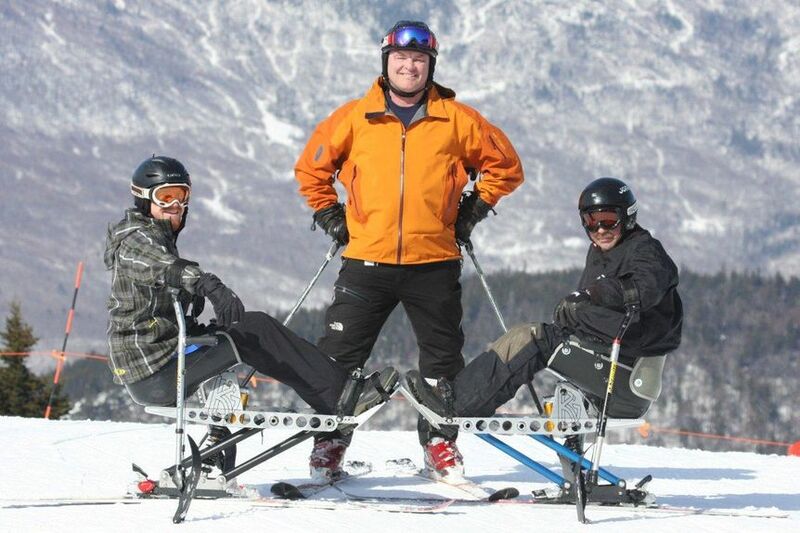 While visiting programs at Loon and Waterville Valley in New Hampshire, and Okemo and Killington in Vermont, one name always seemed to come up — Maine Adaptive Sports and Recreation (MASR), based at Sunday River Ski Resort in Newry, Maine. After visiting the program, it was clear that not only was MASR the best adaptive ski program in New England, but one of the very best in the country. 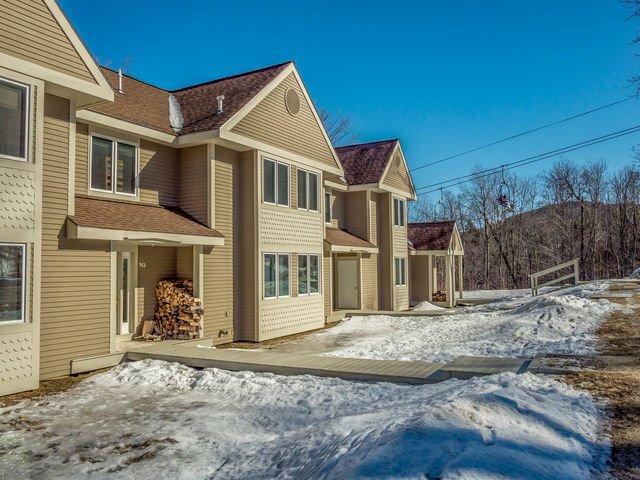 While Maine Adaptive led us to Sunday River, it turned out there were a lot more reasons to purchase real estate in Newry, Maine. Many ski areas in New England are a two to three hour drive from Boston, but spending just a half hour more in the car brings huge rewards. Sunday River boasts eight peaks of diverse terrain without the crowds. Long lift lines are rare, parking jams are non-existent, slopes aren’t over-crowded and snowmaking is excellent. On top of all that – the people are nice! Everyone is here to have fun, and the atmosphere is more laid back than at other mountains we have visited. We’ve developed lasting friendships because people tend to stick around for the long-term in this friendly mountain community. 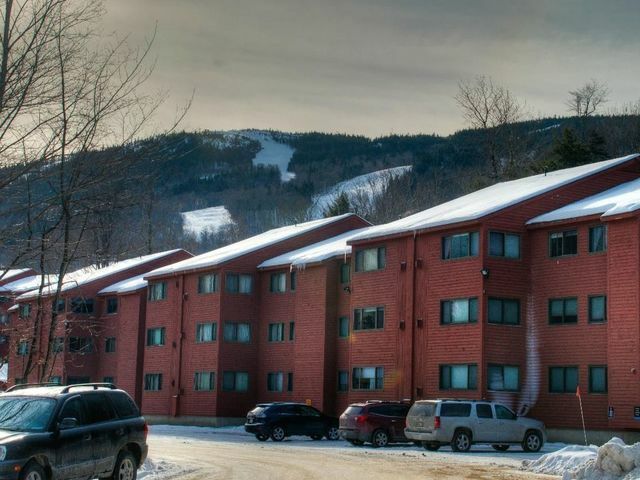 Another key factor in our decision to invest in Sunday River real estate was the diversity of housing options. 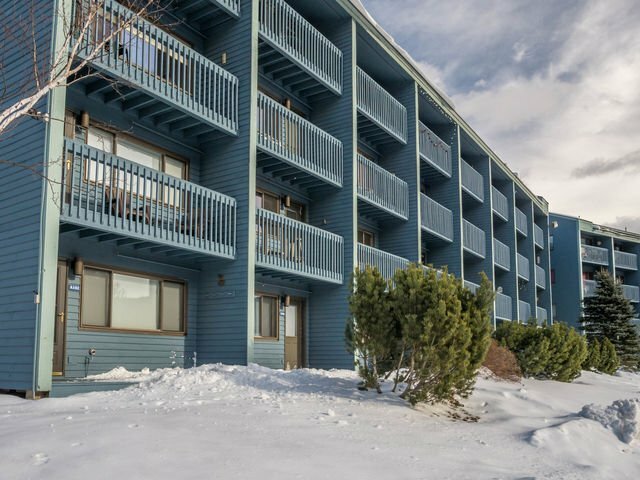 We were thrilled when we found a one-bedroom slope side condo just steps from the trail at an affordable price. Real estate at Sunday River, as well as the surrounding mountain communities in Newry, Bethel, Hanover, Greenwood and the lakes region of Maine, range from modest easy to care for condos and lakeside camps, up to luxury homes with expansive views, as well as affordable parcels of land to build your dream vacation home. 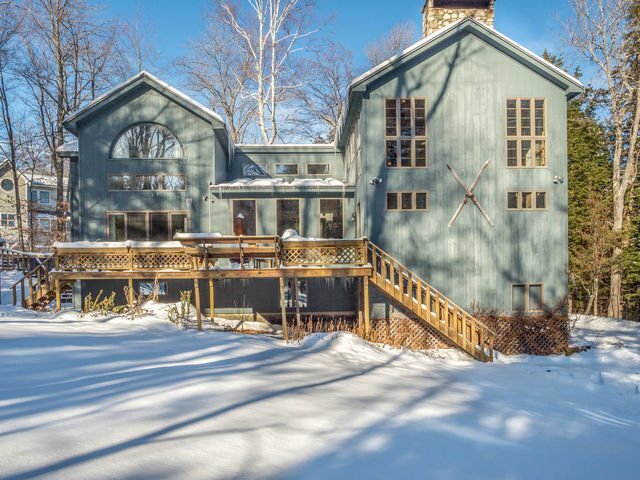 When it came time for us to upgrade to a larger property at Sunday River a few years ago, word on the mountain was that Susan DuPlessis at Mountain Real Estate Company was the person to contact. 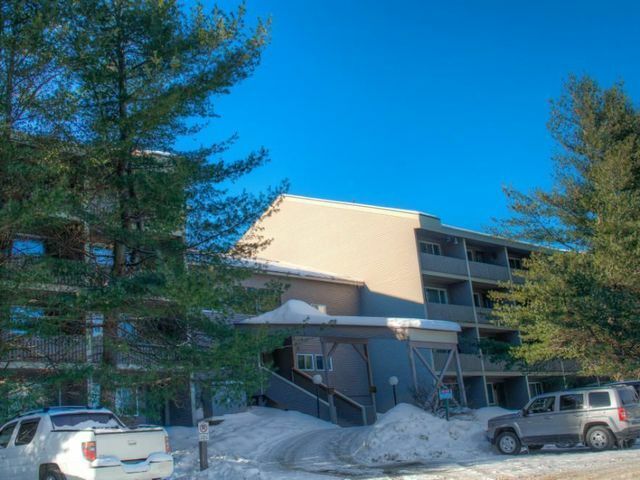 Susan knew we had our eye on a particular three bedroom condo and approached the owner on our behalf. 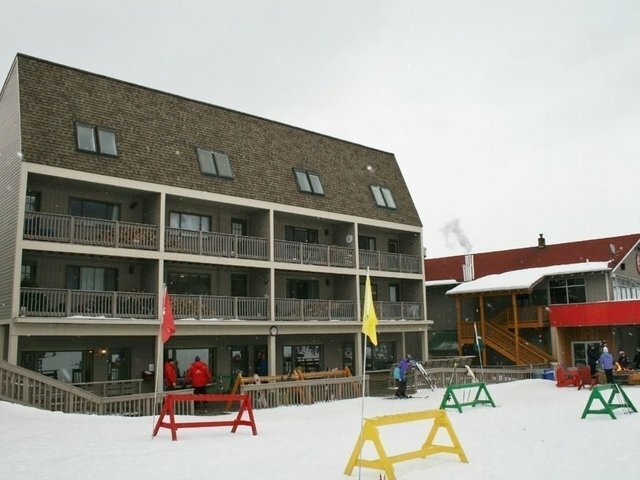 We now have a cozy place to enjoy with extended family and friends, and we tell everyone we own the best spot on the mountain. 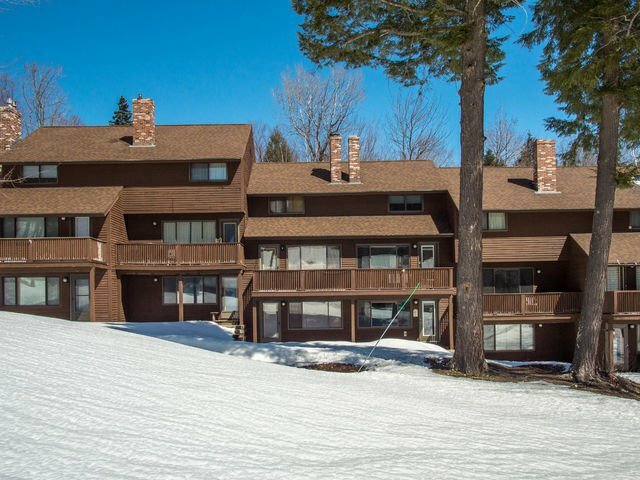 On top of all the reasons we bought real estate at Sunday River is that the western mountains of Maine offer much more than downhill skiing, making it a great place for everyone in the family to enjoy year round. 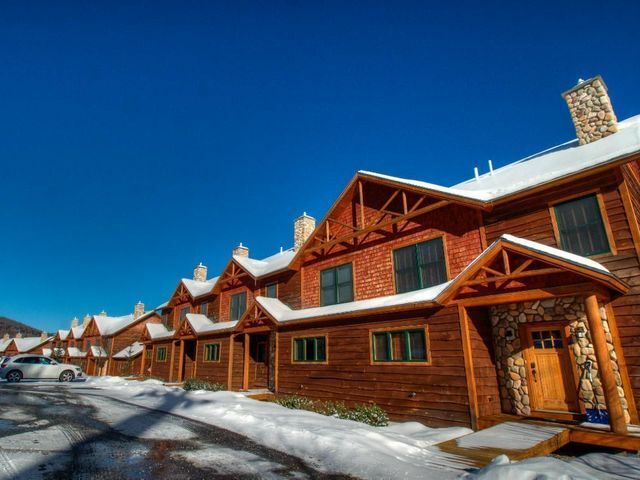 Located at the foot of the White Mountains in the Mahoosuc Range, we continue to find new places to hike, bike, swim, canoe, snowshoe, snowmobile, and cross country ski. Mount Washington and the Pinkham Notch Visitor Center in the New Hampshire National Forest are an easy drive away, and offer even more opportunities to get outside on the weekends and holidays. If someone in the family prefers sitting by the fire or out on the deck to enjoy the views, you’ll find plenty of places for them as well. 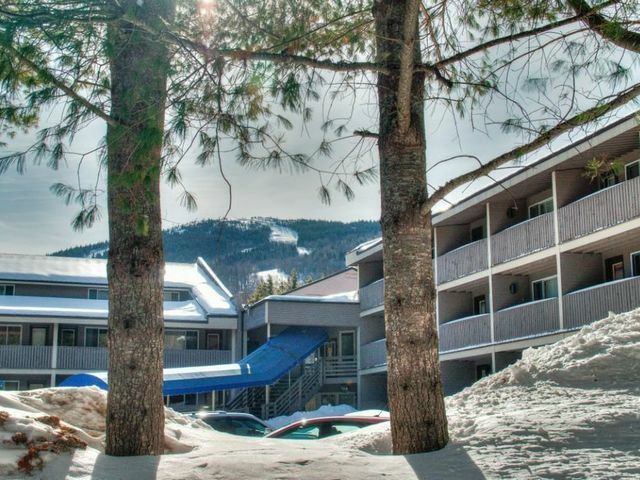 Our decision to buy Sunday River real estate continues to be one of the smarter investments we have ever made, and is our anchor in a world that is constantly changing. Our first glimpse of the mountains always brings us a sigh of relief and the feeling that we are home. Visit Tina in the Mountain Real Estate Office, where she is a valuable member of our team!